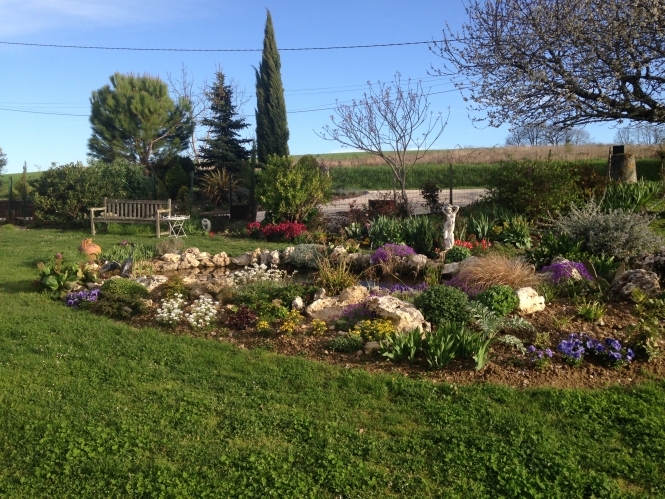 The Open Gardens/Jardins Ouverts season 2018 starts in earnest this month with different gardens open every weekend across France. This is the association’s sixth year, encouraging garden owners of all nationalities to open up their gardens, big and small, to the public, to raise funds for charity. Last year they were able to hand out €23,500 to 11 chosen charities. €15,000 went to their main beneficiary, A Chacun son Everest, which runs courses in the Alps to help children and women who are in remission from cancer. Other charities include Quelque Chose en Plus, a centre for young people with a variety of disabilities, Réseau Bulle, which assists families and individuals affected by autism and Chiens Guides which trains and allocates guide dogs for the blind.